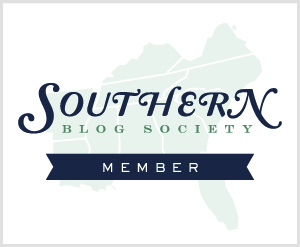 Y'all, I meant for this to go up yesterday, but I had a bunch of silly first world problems that kept me away--plus I am WAY behind on blog commenting. You know how that goes. 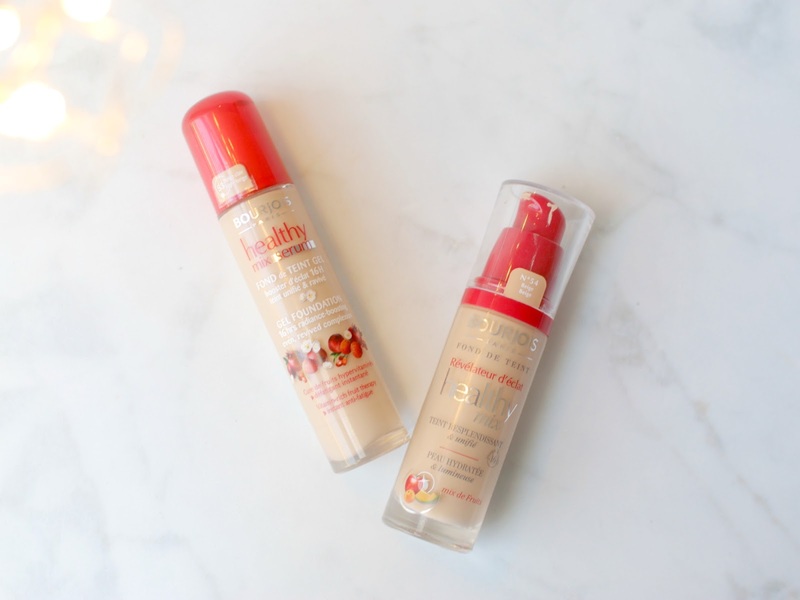 So instead, it's going up today--this post will be informative for those who have never heard of Bourjois, and it will serve as a source for those that have seen both products and been curious about them. Bourjois (recently mentioned here) was originally started in Paris, but is now owned by American brand Coty (I swear Coty owns everything!) but ironically it is not sold here (I think Urban Outfitters briefly carried it). I first came upon this affordable brand during my travels and not in Paris, oddly enough, but in England. And that's where I associate Bourjois--I didn't encounter them in Paris, but all over the drugstores (chemists), like Boots, in the UK. In America, you can find this brand on Amazon, but the prices will be double. 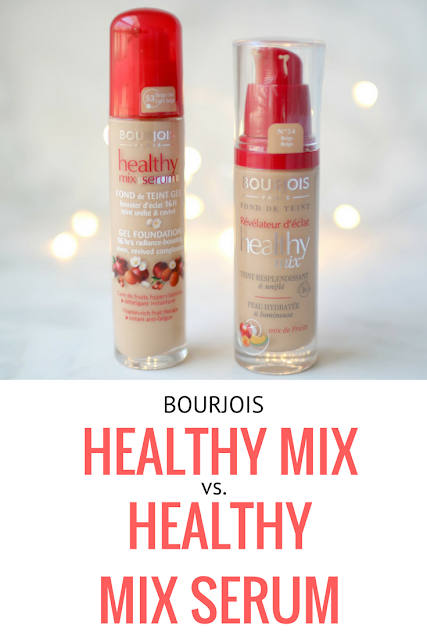 On your left, I have the Bourjois Healthy Mix. 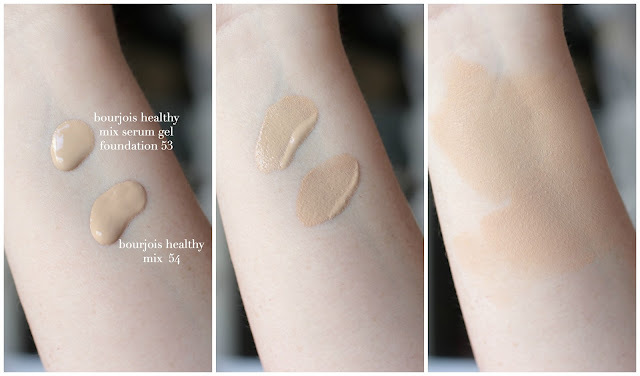 You can see it gives slightly more coverage Bourjois Healthy Mix Serum Gel Foundation. Both are great for light coverage. However, the dimethicone causes me to break out if I use this more than 2 days in a row. 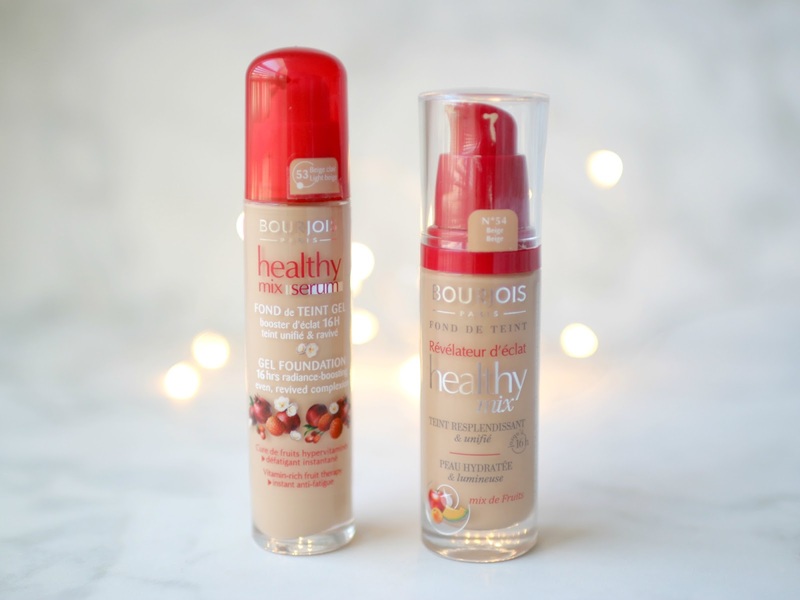 Have you ever tried Bourjois Healthy Mix or Bourjois Healthy Mix Serum Gel Foundation? Remember my Block No Do post? Sad to say those have disappeared and two roundabouts (boo) are now in their places. I still have my reminder right here. Thinking of everyone in the path of hurricane Matthew. Stay safe, y'all! Happy birthday to my cousin, Amy! Love you. I'm not familiar with Bourjois. The Serum Gel Foundation sounds like it would be great for my dry skin this winter. I love that the coverage is light! Gel foundation sounds like so much fun. I love learning about European brands. I have never heard of this brand, a shame they don't carry it around here. I hate when things get marked up from other countries to sell to us! Thank you for doing this, Elle! I have only tried Healthy Mix Serum but never the original. I love Healthy Mix Serum, it's honestly one of the best drugstore foundation I've ever used. 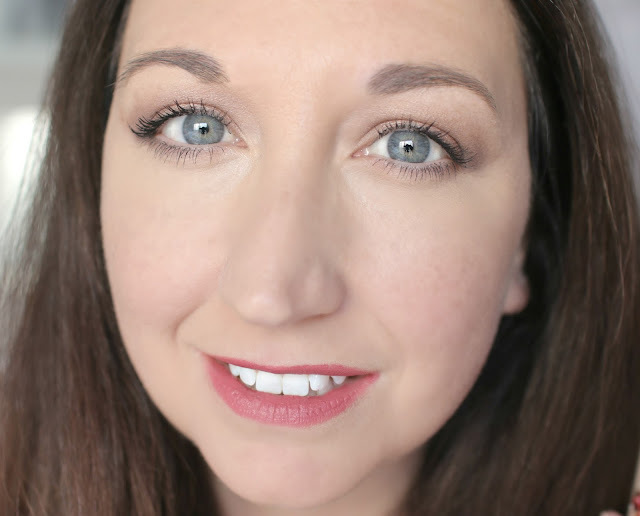 no spf would be a deal breaker for me with the foundation but it's a great roundup indeed. and thanks for the well wishes - about to hunker down soon! I'm not familiar with this brand but you skin looks flawless with it. Thanks for sharing! I've never heard of this before but it looks like they are great products! I like the coverage of the Healthy Mix a bit better, I tend to prefer more coverage in general though. I have never tried Bourjois, but I am really interested in the healthy mix. I love that both have no SPF, which usually causes a bad reaction on my face! Thanks for sharing this brand, Elle! Funny how the packaging is making it like a food item with the HEALTHY so big on it & pictures of natural foods. HAHA. WOW. So weird that they don't have spf right? Thanks for the review! This post was certainly informative because I've never heard of Bourjois. And it sounds like the healthy mix is great for my dry skin. I wish they had Bourjois in the US. I won't pay the high prices on Amazon. Thanks for sharing these! Ive heard good things about these, but with my oily skin and prone to breakouts I dont think they would be the best for me! Great review! I've never heard of this foundation before, but the coverage looks great on you! Too bad they don't have it in the US. Thanks for the comparison review! The names are so similar. I remember when Bourjois used to be available at Sephora eons ago. I defo know Bourjois. Oh, gel foundation sounds nice, but yeah, surprised it gave you less coverage. And hmm, if it causes you to break out after a couple of days... No bueno! I have really dry skin so the gel formula sounds right up my alley. I've only heard about this brand once or twice before! I wish they sold it here since its owned by s US company lol! They both seem nice and look great on your skin! NEW POST: BELL SLEEVED MAXI DRESS...FOUND MY FAVORITE ONE!!! 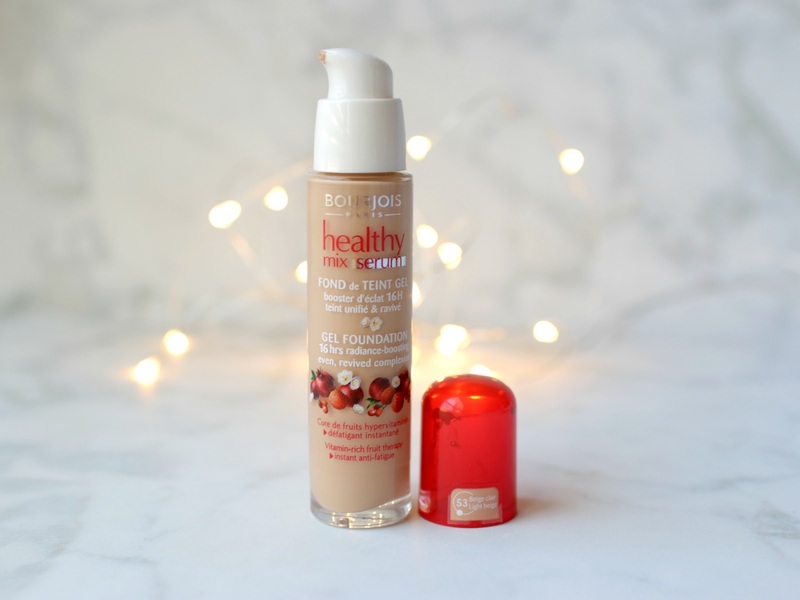 I like Bourjois very much and I have some of its foundations, though not this Healthy Mix and HM Serum. I like foundations with serum, but I think that Healthy Mix alone is better than the one with serum, as you showed. I can see the difference, a bit, yes - more coverage. 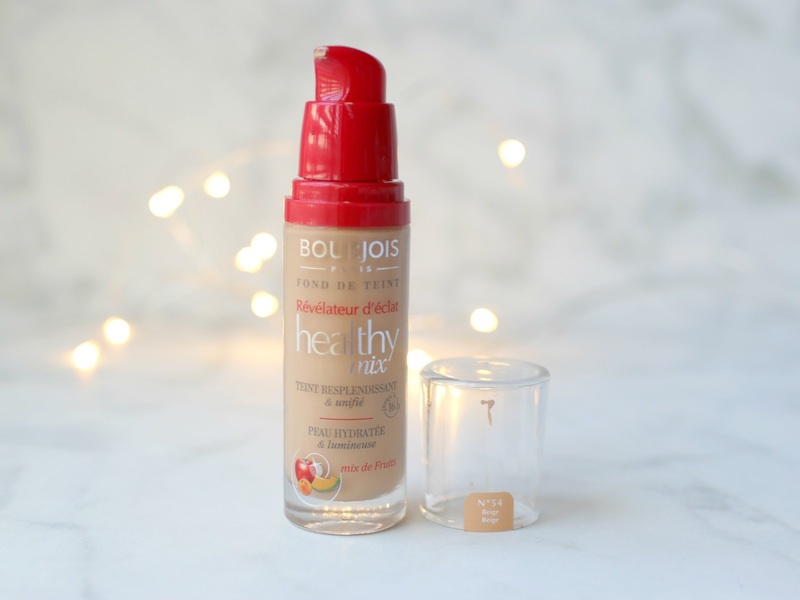 True, in the Uk you find Bourjois in every possible Boots, small or big, of course! It's a nice affordable brand, for sure! I've never tried this brand, but if it's not really available here that's probably why. Both look like foundations I would try though--I think they make your skin look great (although not good that one breaks you out!). I've never tried either of these but I've heard about them on YouTube. 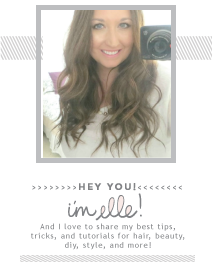 I like more full coverage, so I'm not sure if this would work for me! I'm more on the combo/ oily side and prefer a matte finish to my skin, but these foundations have always intrigued me. However, since they aren't sold in stores (at least around here) I've never tried. I was always too worried about color selection as a lot of the swatches on line pull slightly orange. Hey, works great on you!